If you are looking for a local partner – an incoming tour operator for Serbia and Balkan/Southeast Europe, with a lot of experience in different thematic tours and with different types of audiences – you are in the right place. Magelan Travel is a family run company with 15 employees, operating from 1994. Soon after the transition in the 2000s, we begun engaging in inbound tourism. We have been the first and leading DMC company in Serbia. For more info about us, click here. We shall offer you unequaled energy, passion and local knowledge to develop itineraries that are not the run-of-the-mill mundane tour. 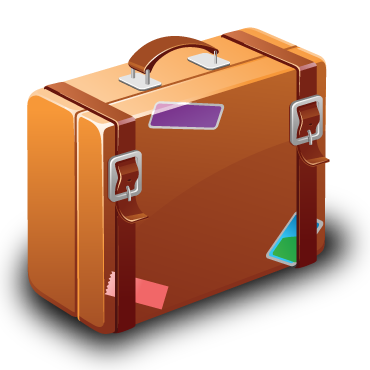 Send us a request and tell us more about your clients and what kind of travel you/they expect. 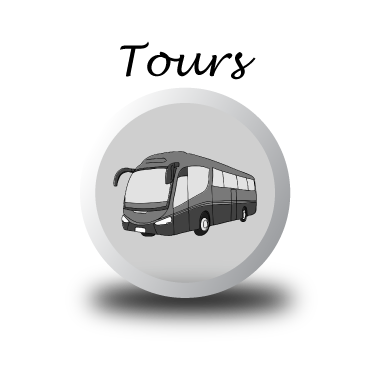 Once we receive your feedback and a good idea of what your/their travel needs are, we shall endeavor to stitch together a customized and awe-inspiring itinerary that will be engraved in your clients’ memory for the rest of their lives. 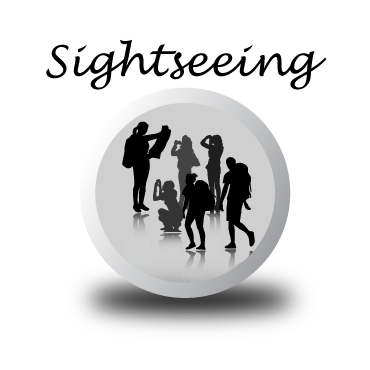 This website presents only a small sample of our tour portfolio. 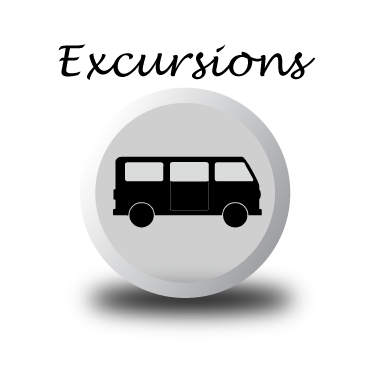 If you want to offer unique tours with an unforgettable experience, it is very simple – fill this form and wait for our response in approx 24 hours. 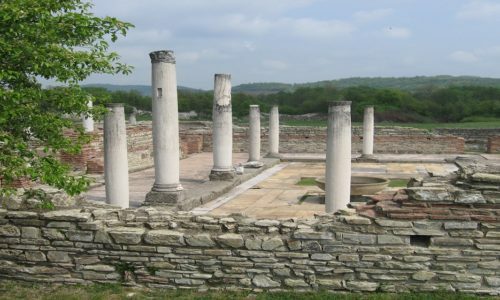 The Transromanca route in Serbia is part of the broader European cultural and tourist route, which features Roman-era monuments across several countries on the continent. 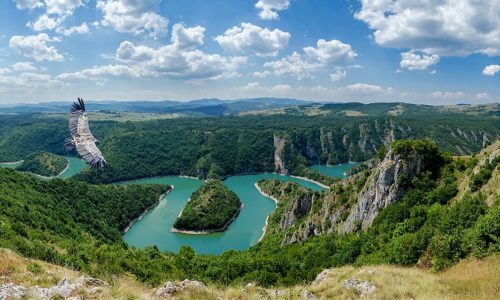 This 12-day journey showcases the very best of Roman-era Serbia. Enjoy four incredible countries in one journey! 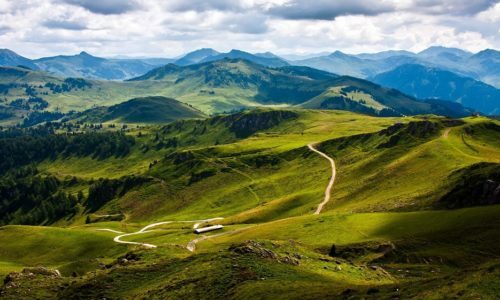 Let Magelan show you the spectacular beauty of the Balkans on this 7-day adventure. 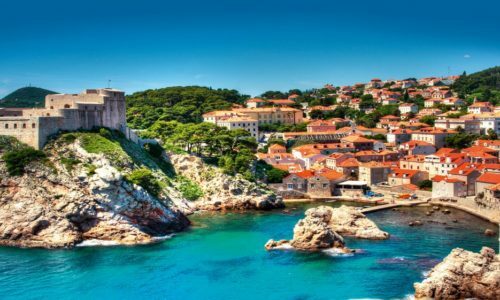 Tour Serbia, Bosnia, and Herzegovina, Croatia and Montenegro and experience the culture, history and natural beauty of this captivating corner of the globe! Start and end in Belgrade! 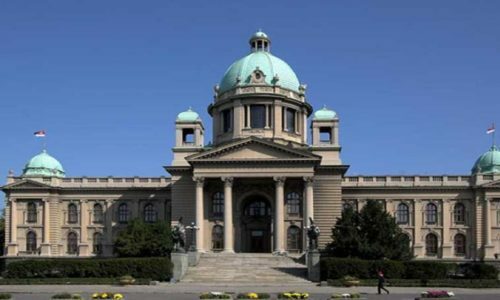 With this cultural tour The Treasures of Serbia, we take you in the most interesting parts of Serbia, where you will enjoy the culture, tradition, food and great accommodation! 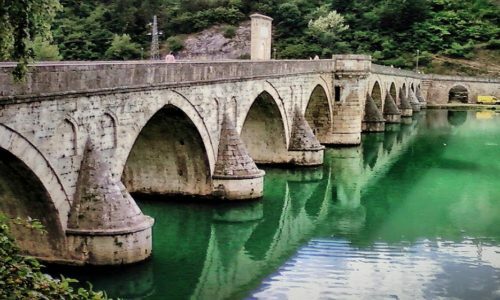 This unique tour will take you to the most beautiful part of Serbia, Montenegro and Bosnia. Exploring the amazing nature of these three countries and enjoying local cuisine, with this tour you will make unforgettable memories and experience. 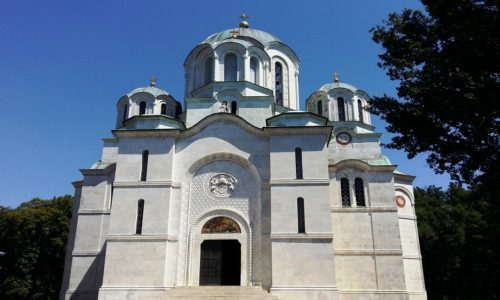 Churches and monasteries in Serbia and Macedonia are among their most precious treasures, where the spiritual and artistic heritage of the Byzantine Orthodox tradition is magnificently preserved. You are going to feel an unrepeatable uniqueness of the Balkans, sublimation of natural beauties and cultural values imbued with the temperament of the south. 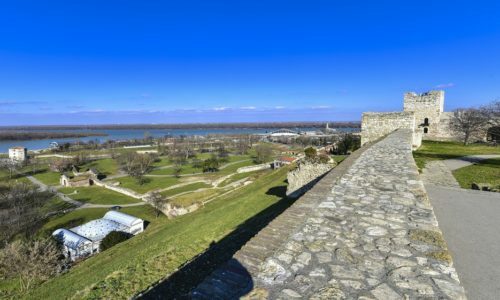 During this tour you will have a chance to get to know the best highlights of Belgrade, to enjoy in beautiful nature of Fruška gora, as well as in its surroundings, culture and food. The best combination of culture, history, nature and gastronomy. 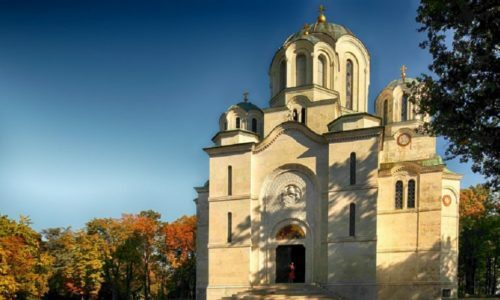 On this 7 full days of journey, you will learn about Serbian culture and traditions, visit several very important sites that are on the UNESCO heritage list, enjoy gorgeous landscapes of Serbia and taste traditional Serbian food. Last days you will have also enough time for shopping. 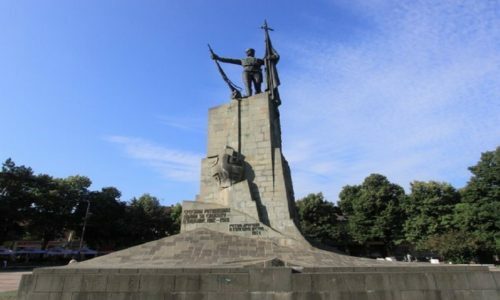 During this tour, you will experience and visit places that was main location for beginning of I World War. 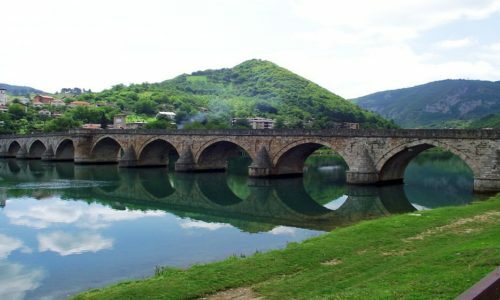 You will visit Bosnia and Serbia and try to return time and go back into past. 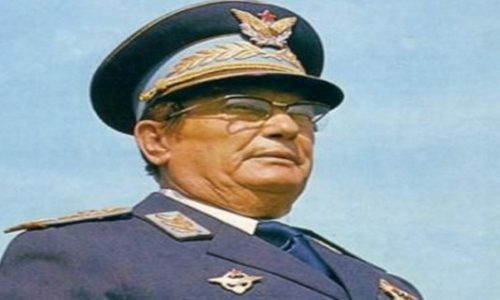 Titos tour through ex-Yugoslavia is not an ordinary tourist trip, it is also a study tour where you will get to know interesting stories about Josip Broz Tito, a Yugoslav revolutionary and statesman, serving in various roles from 1943 until his death in 1980. 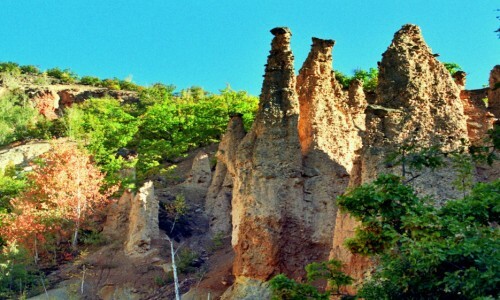 Visit the Devil's Town and National Park Kopaonik, with a tour of Kursumlija, wine tasting in Aleksandrovac and a walk in the romantic Vrnjacka spa. 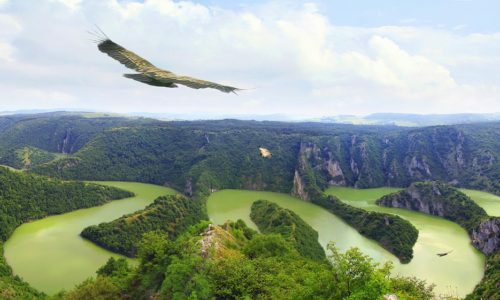 On this tour you will get to know Serbia nothern province. We will see its three different faces – a medieval monastery, a baroque small town, and its charming metropolis. This will be followed by a dinner that reveals Vojvodina’ diverse heritage. 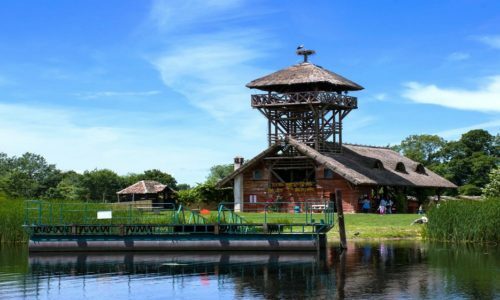 In a single day you will visit two fotresses on the Danube, discover what the Roman town of Viminacium looked like, relax on the banks of Lake Srebrno Jezero and see the wilderness of Deliblatska Peščara sands. Following the Danube and the changing scenery we will go back in time by visiting untouched nature, old villages, archeological sites as well as wineries whose products will enliven our imagination and deepen our impressions. A fascinating touring experience over 8 full days which includes unspoilt countryside, scenic railways, an array of cultural and historical monuments, vibrant cities and meals featuring organic food & great wines. 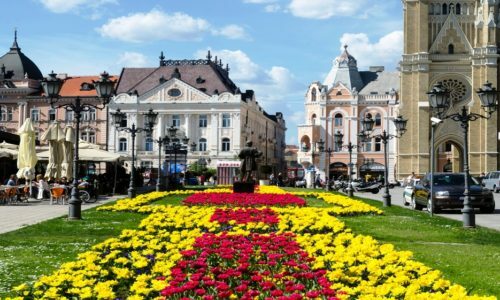 Find out for yourself why “Lonely Planet” called Serbia one of “Europe’s best kept secrets”, recently naming it one of their top 10 places in Europe to visit…. 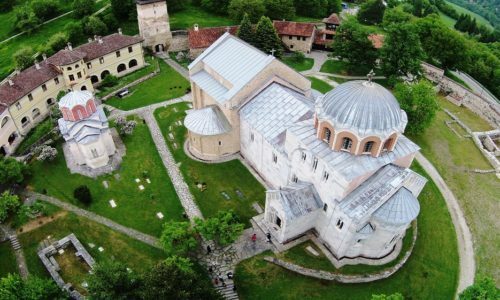 Visit breath – taking Oplenac mausoleum church with its mosaics, learn about Serbian history in the local museum and enjoy your lunch in the historic Orašac village. 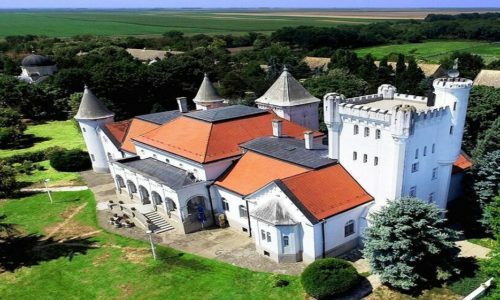 Join us and discover the most important highlights of Vojvodina - famous castles and salaš/farms. See with us castles from XVIII century and enjoy in traditional dishes in one of the salas. 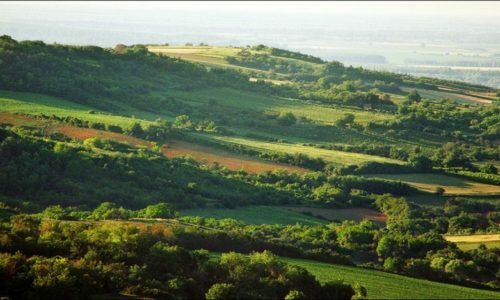 Unique expirience where you will visit 15 wineries and also enjoy in the most beautiful regions in Serbia. This is an unforgettable food and wine journey through the vineyards and sleepy towns of Vojvodina province, savouring amazing culinary delights inspired by the multi-ethnic local communities and unveiling some of Europe's best-kept secret wines. 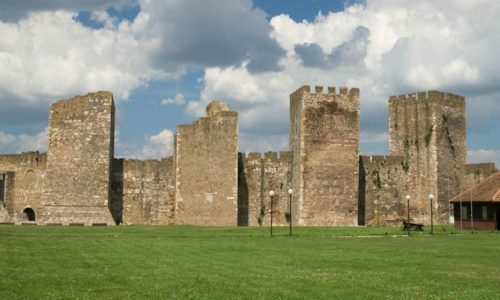 Cultural route Roman Emporer - Enjoy the Roman Serbia – country where 17 Roman Emperors were born. 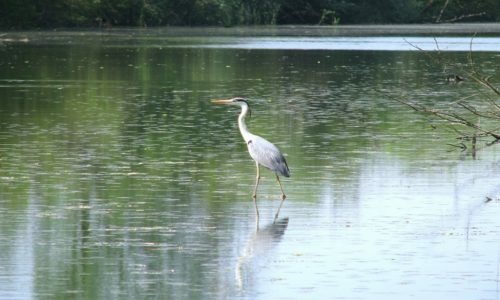 Birdwatching tour in Serbia for all bird lovers. Unique experience and rich fauna places. 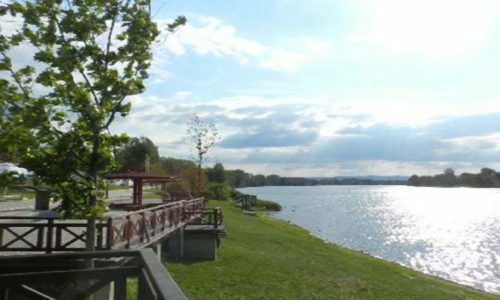 The area of Lake Rusanda is around 75 km from Belgrade, the capital of Serbia. Deliblato Sands is a unique wilderness comprising 33,000 hectares of grasslands, farmlands and mixed forest lying on a large sandy region. 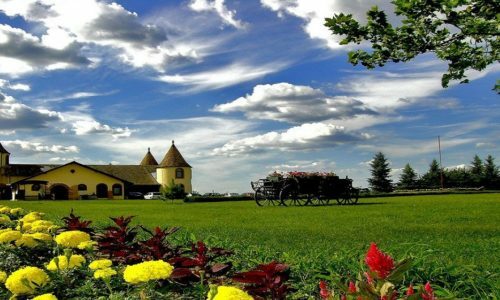 Romantic North tour will take you to the very North of the country, to enjoy and ride a horse or take a carriage ride in a horse farm, to visit secessian Subotica, also knows as Panonian Barselona, and to relax at Palić Lake. Light tour which will fulfill your experience and make your day unforgettable. 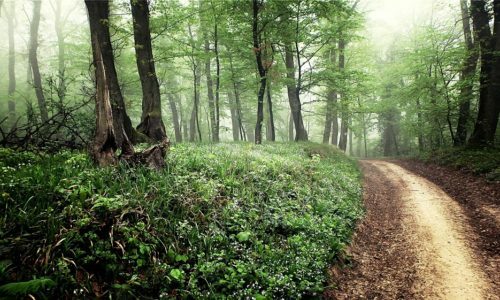 Magical Srem is a great combination of history and the nature. 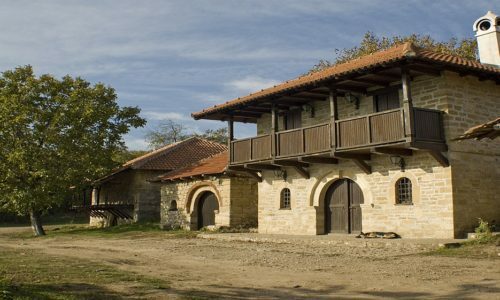 Visit one monastery, archaeological Roman site and enjoy the afternoon at Nature Reserve Zasavica. Jeep tour Fruška gora is a different tour. 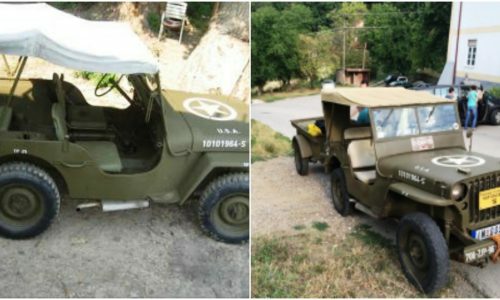 Drive in World War II American Jeep through Fruška gora, enjoy fresh air and nature and visit its two monasteries. 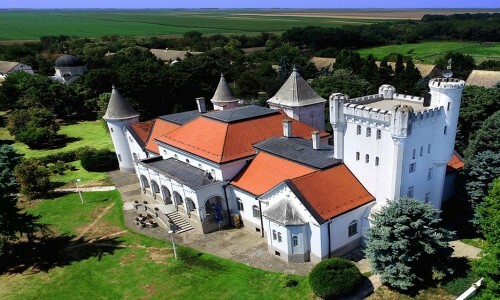 Enjoy in ancient time of Vojvodina, explore old castles of famous families from this area. 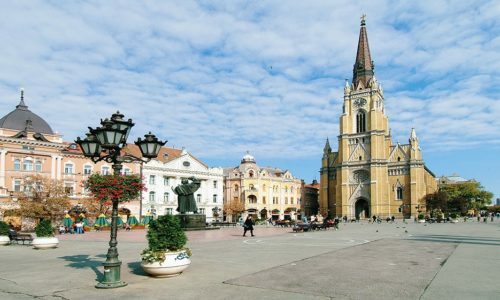 Wheater you are planning the shortest visit to Novi Sad or you are staying in this city a couple of day, Magelan team is here to provide the best service and to help you in creating and realizing your program. 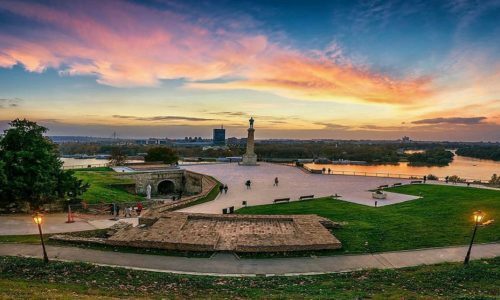 We suggest the best accommodation, restaurant, visits and activities which will fulfill your stay in Novi Sad and give you the unforgettable memories. As well as our tailor made tours to the whole region of Balkan (Bosnia and Herzegovina, Montenegro, Kosovo, Macedonia, Albania, Croatia, Greece, Rumania, Bulgaria), we also arrange regular group tours through Serbia. Most of the departures are from Belgrade and Novi Sad. Incoming tour operator Serbia Balkan – Magelan travel – More info about us, our references, awards, mission and vision,… you can read here.